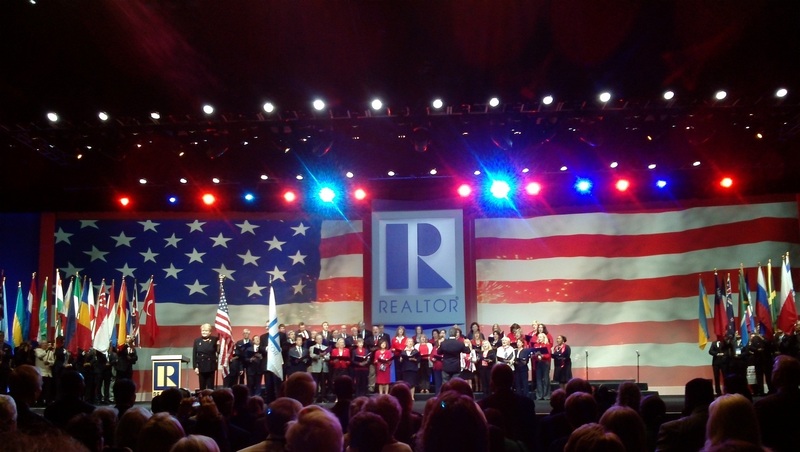 The National Association of REALTORS®, “The Voice for Real Estate,” is America’s largest trade association, representing 1 million members, including NAR’s institutes, societies and councils, involved in all aspects of the residential and commercial real estate industries. Its membership is composed of residential and commercial REALTORS®, who are brokers, salespeople, property managers, appraisers, counselors and others engaged in all aspects of the real estate industry. Members belong to one or more of some 1,400 local associations/boards and 54 state and territory associations of REALTORS®, or to one of 81 cooperating associations in nearly 60 countries. They are pledged to a strict Code of Ethics and Standards of Practice. 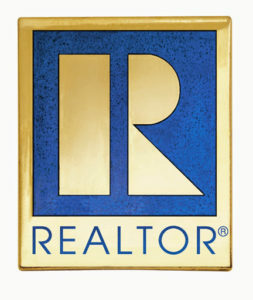 “The mission of Florida Realtors is to advance Florida’s real estate industry by shaping public policy on real property issues; encouraging, promoting and teaching consistent standards for ethical practice and professionalism; and building on the efforts of local Boards/Associations to provide the information and tools members need to succeed.” Florida Realtors is the largest trade association in the state with more than 127,000 members. If you have a question about our real estate services, please feel free to contact us! Call us at 020-7165673 in the Netherlands or at (305) 709 0548 in the U.S.A.